Colombia still has a bad reputation, but is it justified? Can Colombia really shake off the dark shadows of the past when drug lords ruled over the country and violence and death was a way of life here? I loved Colombia. It was my favourite country in South America, after 10 months of travelling alone around the continent. 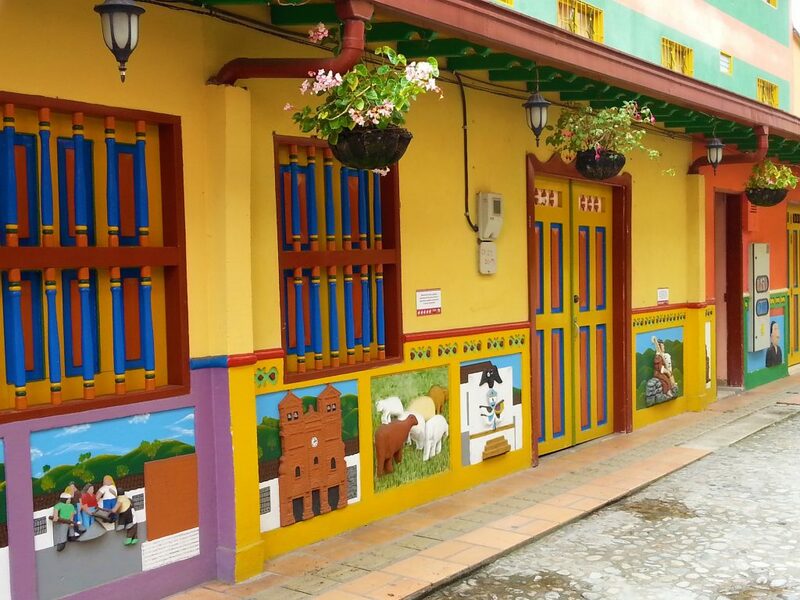 Colombia is vibrant, colourful, friendly and welcoming. But as we all know, travelling to Colombia alone brings its own set of potential dangers. Is Colombia solo travel safe? Colombia has its problems, that’s for sure. A quick look at the travel advice for Colombia on the UK Government website is enough to put anyone off visiting, with swathes of yellow ‘avoid all but essential travel’ warnings and even some red ‘avoid all travel’ patches. However, look more closely and you’ll see that all of the places you are likely to visit are in green. Bogota, Cartagena, Medellin, Cali, the Caribbean Coast, San Gil, and the land route from Ecuador to Pasto and Popayan are all classed as safe to visit, as is the Amazon region around Leticia. 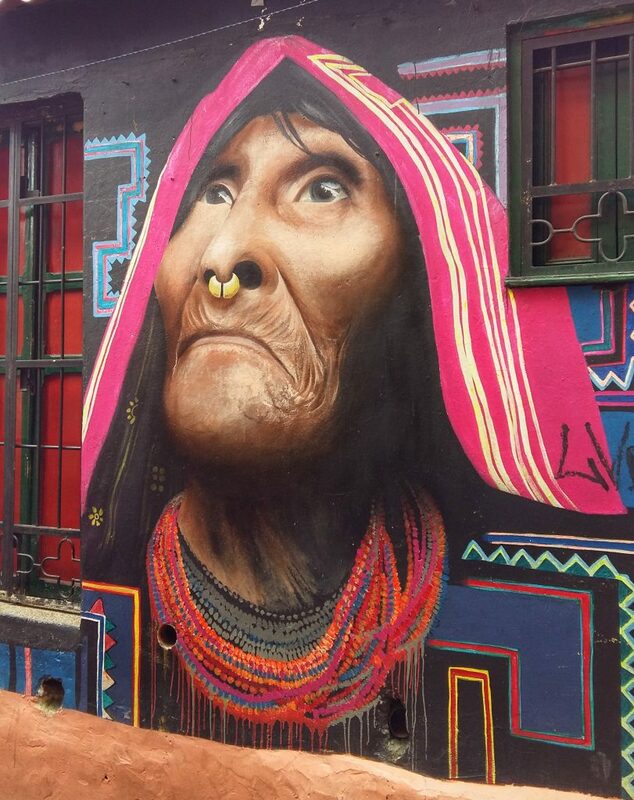 Street Art in Bogota Colombia – Is Colombia Solo Travel Safe? In reality, the areas where you are likely to have problems with terrorism, kidnappings and drugs are not places you would want to go anyway. Even if the word kidnapping has you panicking, don’t worry. I spent about three months as a female travelling alone in Colombia and I didn’t have any problems. 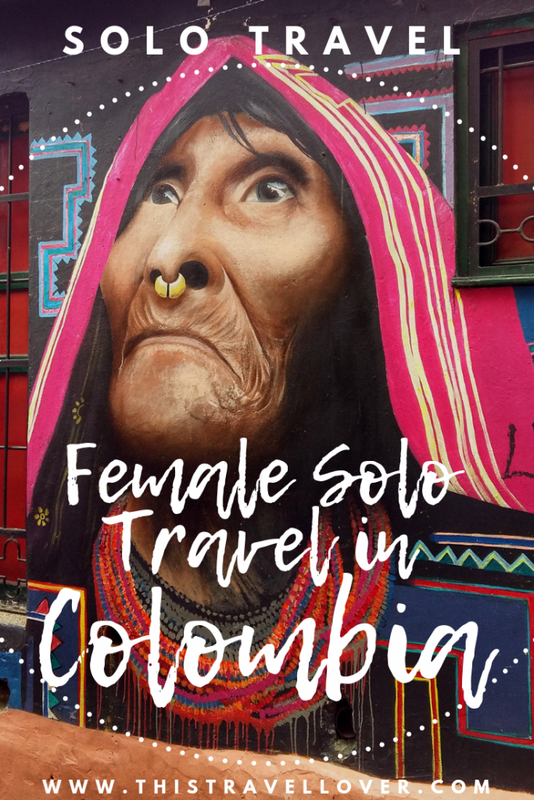 I met a lot of other solo female travellers in Colombia too, more than any other country, and they all said the same – how much they loved Colombia! Unfortunately, as a woman travelling alone, you are likely to draw more attention to yourself than you might like. I don’t like to make generalisations about a whole country, but attitudes towards women are still likely to feel rather antiquated compared to North America or Europe. Colombian men are not shy, and machismo is still very common in that women are often still seen as objects or as mothers to children, not as independent free-thinking people, especially in rural areas. In cities like Bogota and Medellin this is changing but don’t expect to go unnoticed. Taxi drivers, in particular, were always fascinated by my single status, and consistently asked me if I was married, how many children I have, where my husband was, why wasn’t my boyfriend with me, etc. etc. etc. because that is the norm in Colombia. 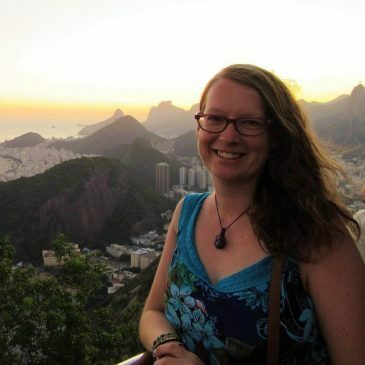 Colombian women don’t usually travel alone, it is very much a family affair, so for Colombians, seeing women travelling alone is very unusual, and they can’t help but be interested and ask questions. This is more tiresome than offensive though, so don’t be insulted. 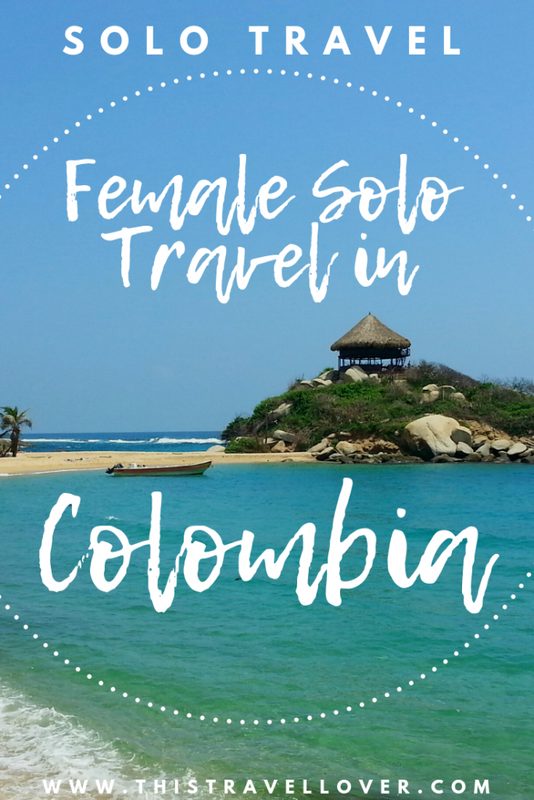 It was frustrating to have to answer the same questions over and over, but I hope that the more women who travel solo in Colombia, the less unusual we will become. 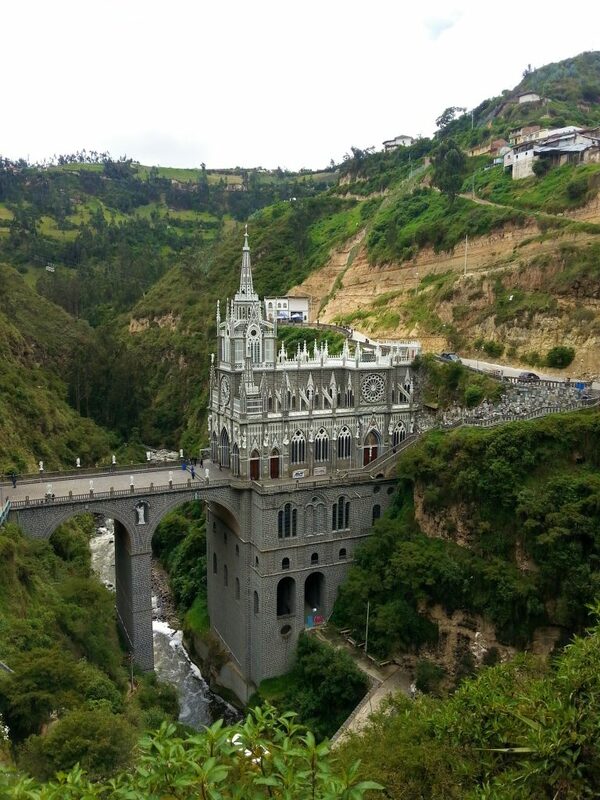 I can’t quite put my finger on why I loved Colombia so much. I travelled by bus most of the time, took my time to explore villages and towns, beautiful countryside, glorious beaches and lost cities. 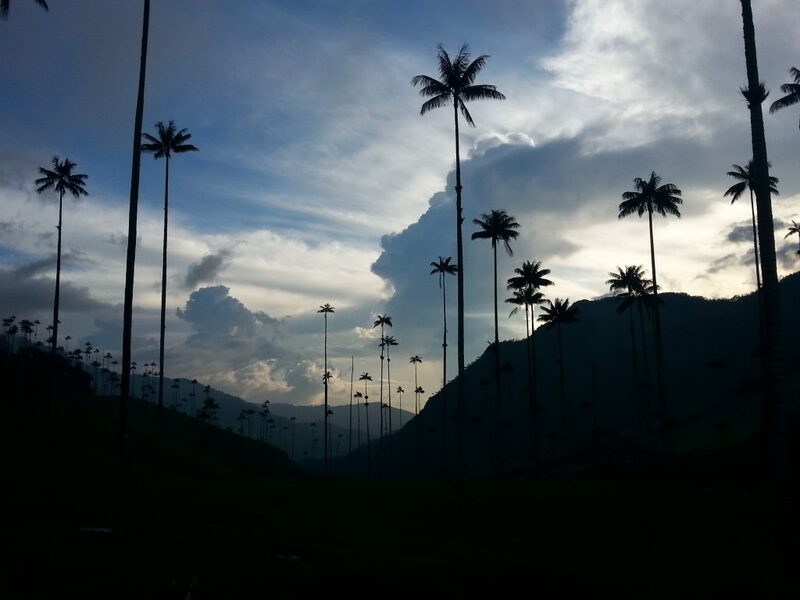 The variety of scenery in Colombia is incredible, there is something that everyone will enjoy. 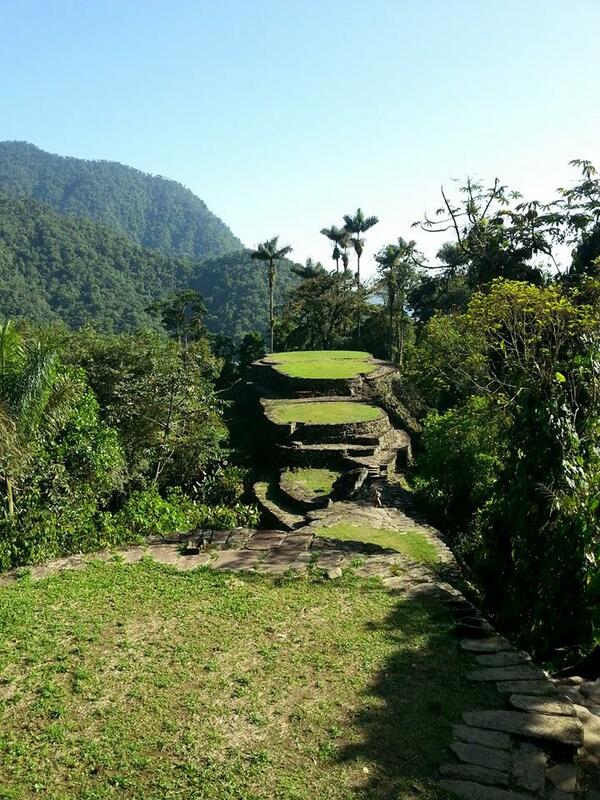 The pre-Columbian culture is fascinating, with legends that inspired El Dorado, and a city hidden in the jungle where the inhabitants had the power to move great stones with their minds (allegedly). The best thing about Colombia was the people. Tourism in Colombia is still lower than some of its South American neighbours. Cartagena is a notable exception, being on the Caribbean cruise route, locals here are no stranger to tourism or to charging extra for the privilege. In the rest of the country though, Colombians were so friendly and open, and interested to know why I wanted to come to their country. In Medellin, the people were keen to show how the city has changed since the reign of Pablo Escobar, where slums have been replaced by cultural centres and streets which were no-go areas are now vibrant social hubs. Probably the worst experience I had in Colombia was on a minibus to San Agustin, a six-hour bus journey when I had unknowingly taken the last seat on the bus, which was on the back row in the middle – sandwiched between a large chap who slept most of the trip and was man-spreading the whole time, and two drunk guys who were telling me about their work on a cocaine farm and who were uncomfortably close. It was a huge relief to get off that bus, but that was the worst experience I had in Colombia! No matter how safe a destination is, you should always take the same precautions that you do anywhere. Be aware of your surroundings, dress relatively conservatively (not as a nun but short skirts and tight tops will get more attention), ask advice from your hotel or accommodation for where is safe to explore and any areas best avoided. Don’t flash large amounts of cash or expensive jewellery and don’t get so drunk you don’t know what you’re doing. I studied Spanish in University so had no problem conversing in Spanish in Colombia, and I would recommend that you take some classes before you come to Colombia, or even spend a couple of weeks studying Spanish here to get some of the basics covered. Having said that, if you don’t speak Spanish that might save you from the constant “where is your husband?” questioning! However, I always feel more confident when I can ask for simple things, including help if I need it. 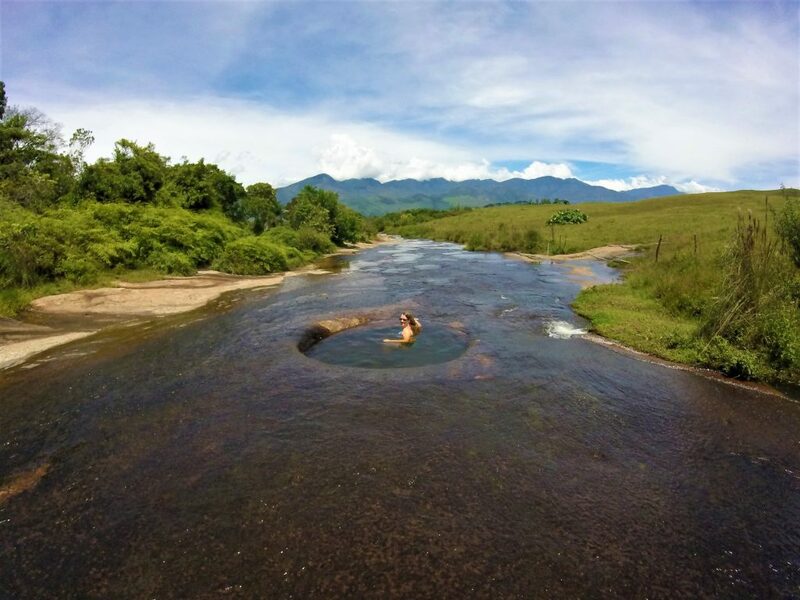 Taking a Dip at Las Gachas in Guadalupe – Enjoying Solo Travel in Colombia! If you are spending some time travelling or backpacking in Colombia alone, you will probably take some buses to get where you want to go. Some night buses are available, however, try to travel during the day wherever you can, especially in the south of Colombia where the roads are windy and in poor condition. There is a higher risk of a hijacking at night, and of accidents. I did take a night bus from Santa Marta to Bucaramanga which was fine, but the rest of the time I took daytime buses, or a flight if the distance was too long to bear on a bus! Pretty standard advice for anywhere, but in South America do not walk around alone at night. If you do need to go out, arrange a taxi through your hotel or accommodation so you know it is an official one. If you are visiting Cartagena alone, that’s great but don’t forget to plan time in your itinerary to explore outside the city. 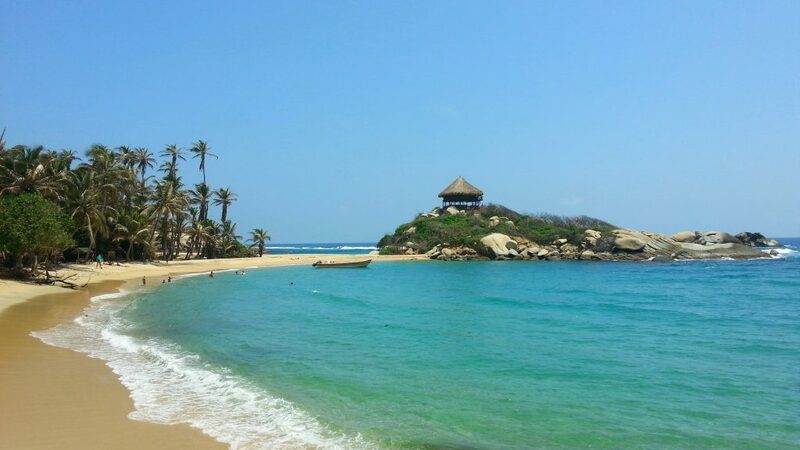 The Caribbean coast is stunning, and some of the best experiences I had in Colombia were certainly off the beaten track. If you are worried about going somewhere more unusual on your own, join a tour or stay in a hostel so you can meet people to travel with. Have you travelled to Colombia alone? Do you have any other tips for Colombia solo travel? I’d love to read your comments, please leave them below. Just to let you know, this post may contain paid or affiliate links, which help to maintain This Travel Lover and give me the chance to keep travelling, and to keep creating awesome content for you! 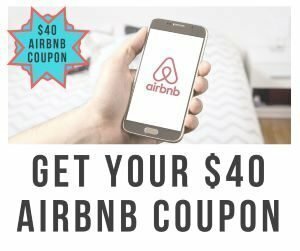 This Travel Lover is a participant in the Amazon Services LLC Associates Program, an affiliate advertising program designed to provide a means for sites to earn advertising fees by advertising and linking to Amazon.com. I only recommend goods and services I believe are useful and reliable.